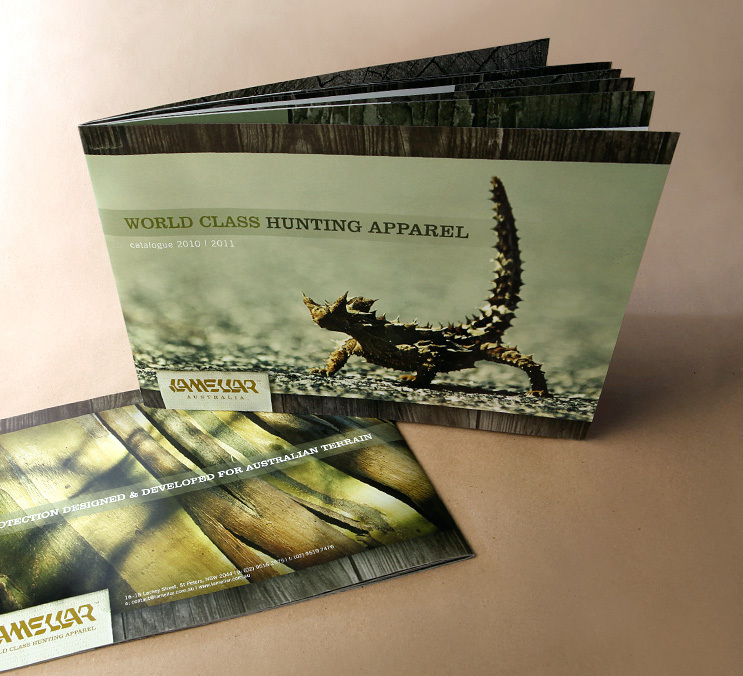 Lamellar approached us to produce a premium apparel catalogue that would appeal to the ‘serious Australian & NZ hunter’ market. 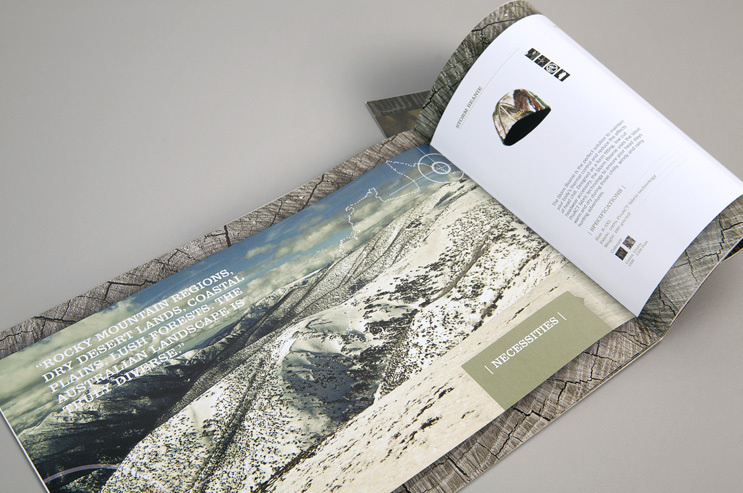 Showcasing a high-quality, hard-wearing clothing range, our goal was to highlight the unique camouflage pattern and communicate the benefits of the Lamellar ‘layering technology’ which suits all aspects of diverse Australian and New Zealand regions. 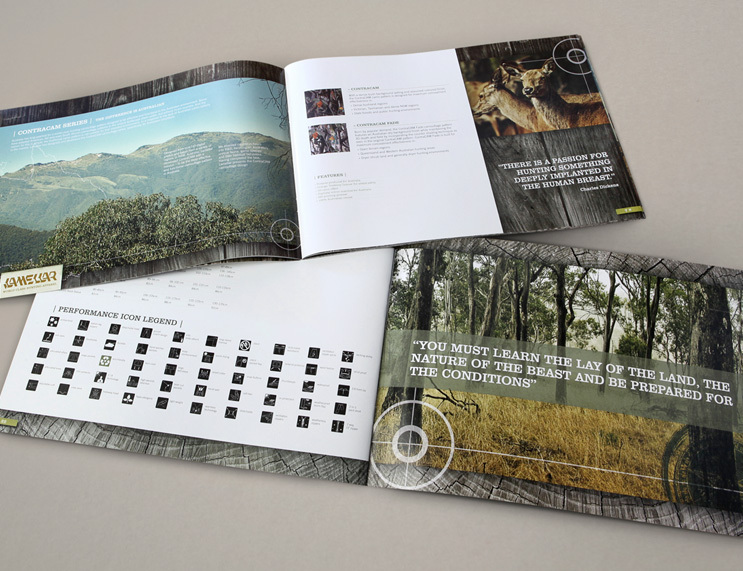 The result – a catalogue that stands ahead of the competitors, stimulated sales growth and outperformed the clients expectations.